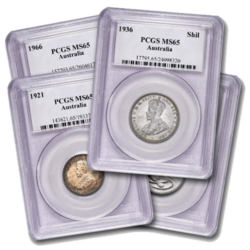 We Buy PCGS Coins & NGC Coins – For 30 years Markham Numismatics has been buying & selling PCGS coins. 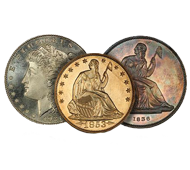 We are a BBB Accedited Coin Appraiser, Preferred by Attorneys, Courts and Trusts! 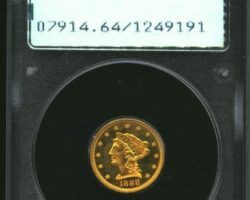 The perfect composition writing service is mandatory for those who desire to adore to get the service’s quality that may fulfill the desires and requires of every consumer of the service. 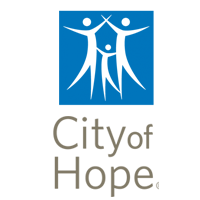 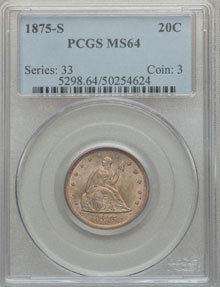 With aid from a few clicks, the customers of our service can purchase composition creating. 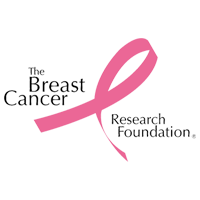 S O, offering the really best essay writing website that may manage with all client’s needs and desires. 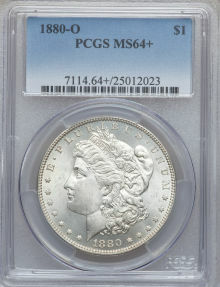 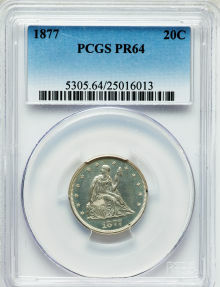 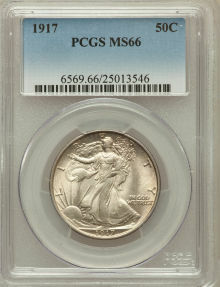 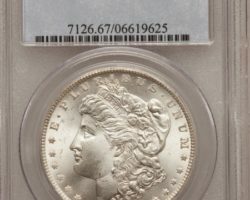 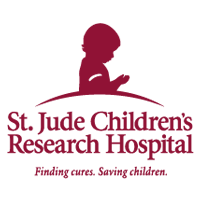 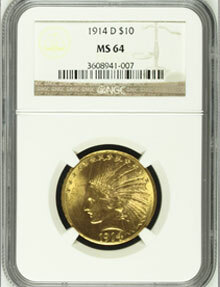 Need a PCGS Coin Buyer? 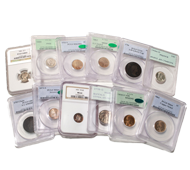 Markham numismatics is a BBB Accredited PCGS coin Appraiser , we provide expert coin appraisals on PCGS coins and NGC coins. 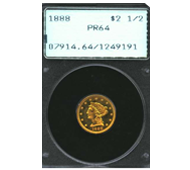 With 30 years knowledge and past grader for PCGS we have unsurpassed knowledge in coin grading and coin values. 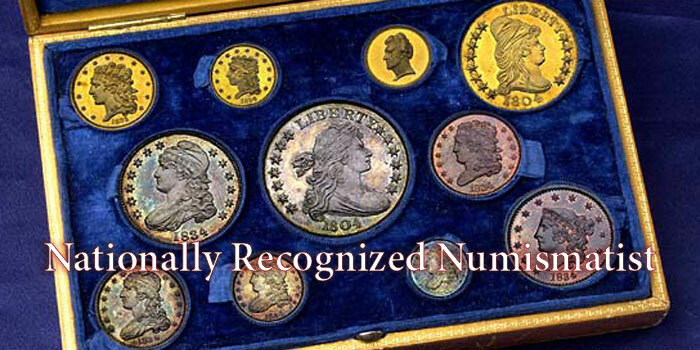 other dealers buy jewelry ,watches ,baseball cards etc and coins …they have only general knowledge .. we have specialized Knowledge of Numismatic coins. 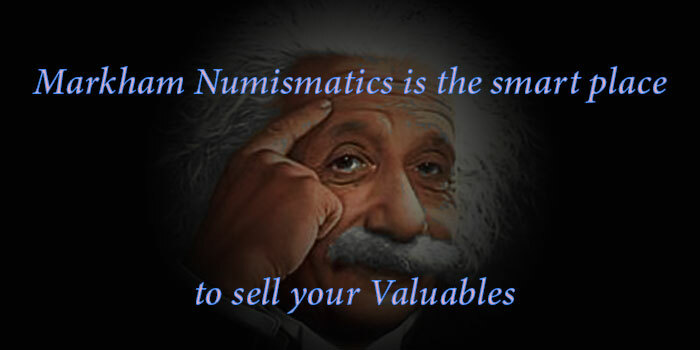 which makes us the Smart Place to sell your coins . 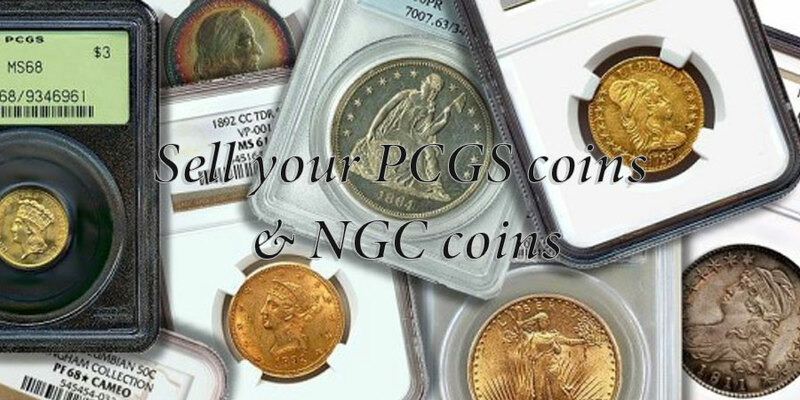 When it’s time to liquidate your PCGS coins or NGC coins, make sure you deal with a numismatist with 30 years of coin buying and selling of PCGS and NGC coins. 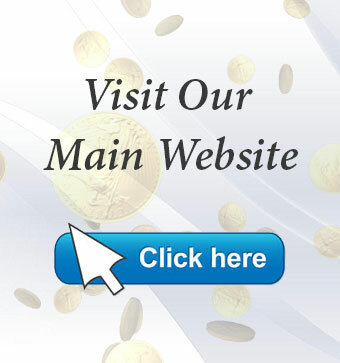 We can purchase your coins instantly! 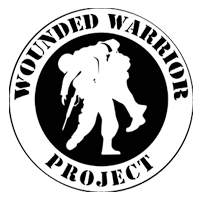 No waiting . 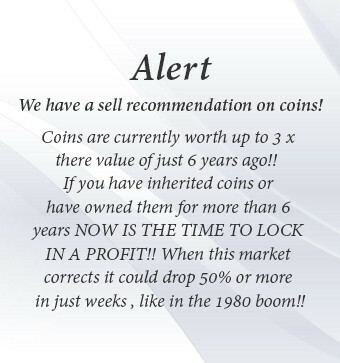 We make selling your coins a worry free experience. 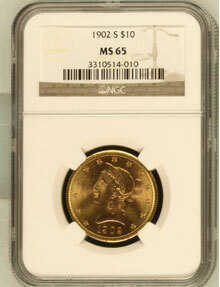 We also buy ungraded coins as 95% of old coins don’t require the cost of professional grading. 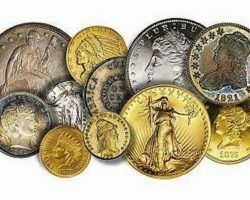 So those old silver dollars, all U.S. gold coins, all coin collection can be bought . 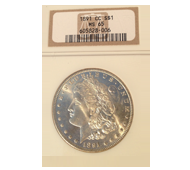 If you need a coin collection appraised or Liquidated Give us a Call or Email us . 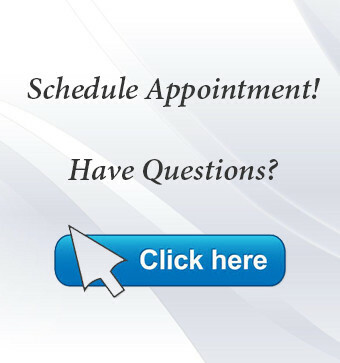 We can set an Appointment !